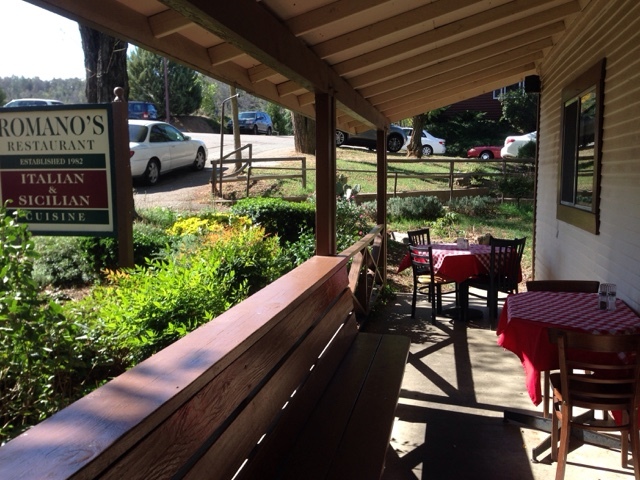 Romano's Restaurant: A beautiful Saturday! Though it feels like Fall, it's still warm enough for a wonderful dinner al fresco! Come by and enjoy our special today, pasta porticello! It's a delicious combo of shrimp and calamari cooked in Marsala wine and garlic. Perfect outside with a cold glass of Vernaccia! Very informative blog’s post. And the articles you have mentioned are, no doubt, worth listening. Please keep posting and updating us with more stuff like that. Nice and interesting blog!. I am really happy that i have visited your blog. I really liked it. Looking forward for more excellent post. Thank you for sharing this! I liked it. Well! i am a professional essay writer. If you need any guidelines on writing essays best essay writing service will definitely help you. Really impressed by this place, and I've been to Italy (it's been a hot sec but I've been there) and this spot was right on. The cozy atmosphere, the friendly service and the melt in your mouth food has me rating this a 5. I will be back for more!